If you’re not spending time at the pool are you really enjoying summer? When the sun is shining, crystal clear pool water is calling your name! 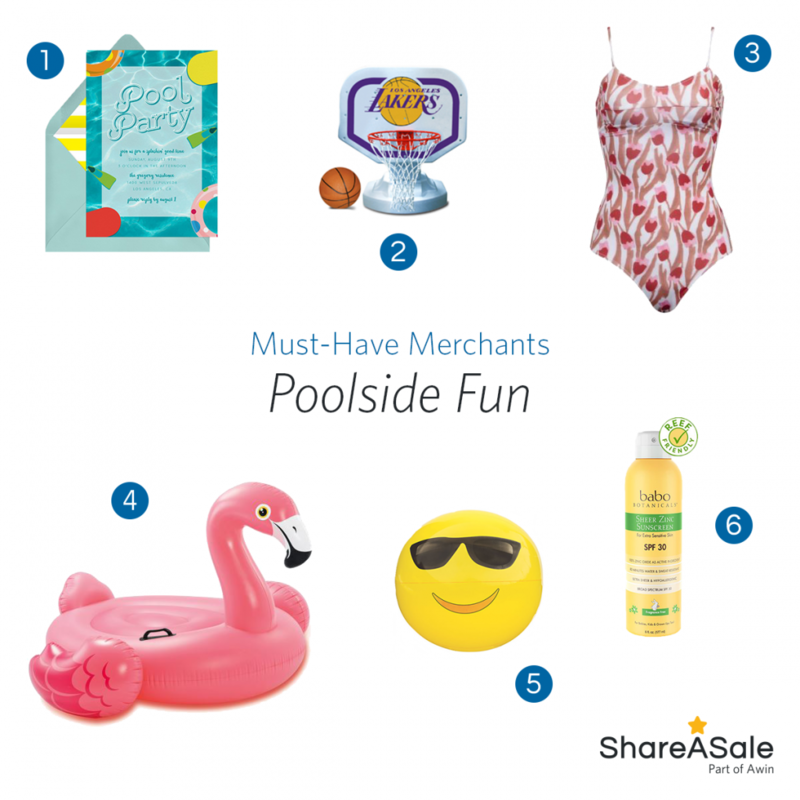 It’s time to break out the swimsuits, sunscreen, and pool toys so that you can enjoy some fun poolside. 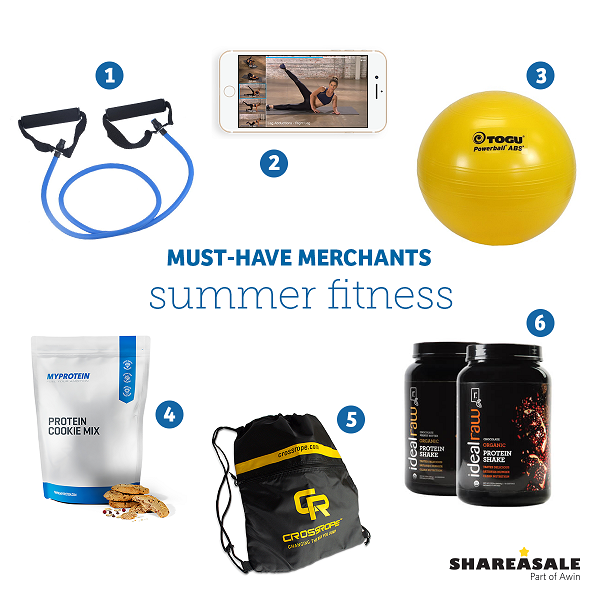 We’ve rounded up these must-haves from ShareASale Merchants so you can take advantage of the high temps in the water. 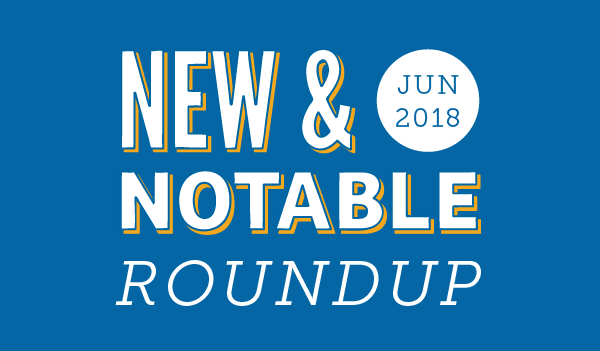 Looking for a new way to monetize on your blog? 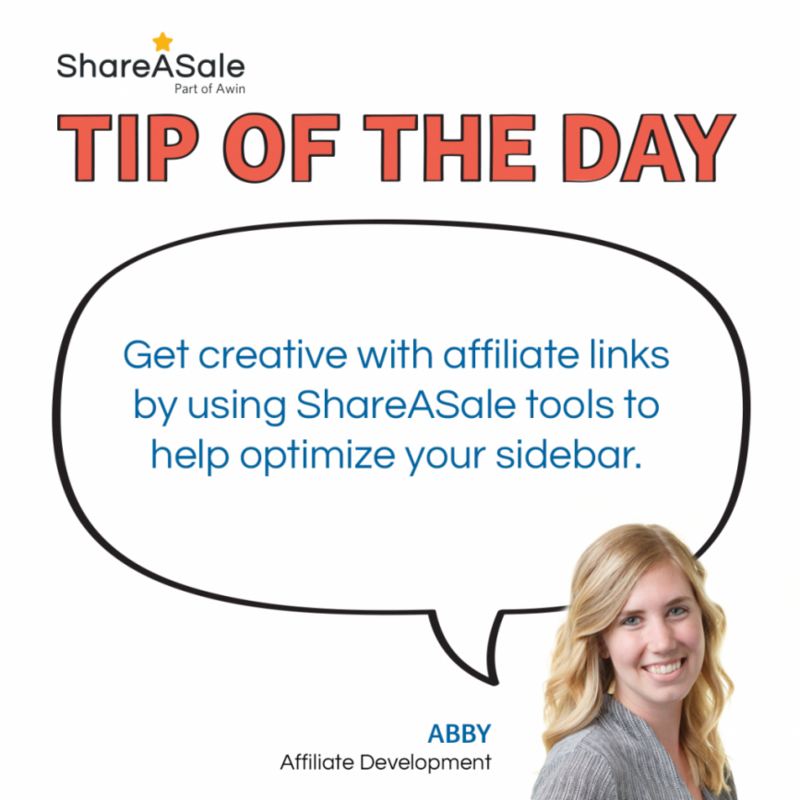 Be sure you are utilizing the sidebar.This widget-ready area is often overlooked by content creators. 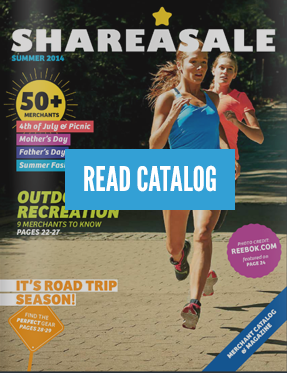 Here are three ways you can turn the sidebar area into a profitable ad placement with our ShareASale Affiliate Tools.